Shannon B. Flanigan was recently granted Membership into the American Association of Premier DUI Attorneys after the Association confirmed that Shannon has the skills, knowledge, training, tools, resources, and strategies that are needed to successfully resolve and win DUI cases. 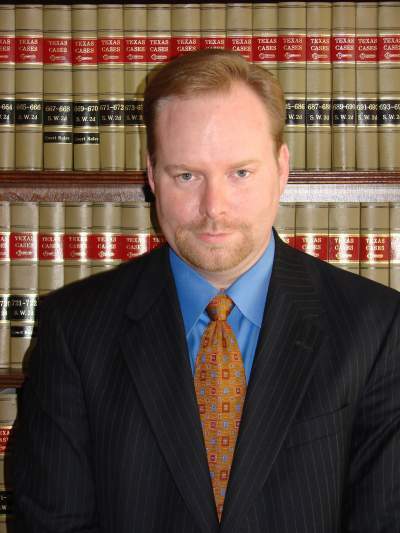 Shannon Flanigan is a ’96 graduate of the Baylor School of Law and has been practicing criminal law since 1997. He spent 10 years as a felony prosecutor in west Texas and Brazos County before opening the Flanigan Law Firm in Bryan, Texas. Since then, he has defended clients charged with criminal offenses from traffic tickets and juvenile crime to DWI/DUI and capital murder.